One of the best documentaries about the Darfur conflict, Darfur's Skeleton moves beyond all the 'genocide' talk of 'experts' to get to the people themselves and what they are saying about the situation. 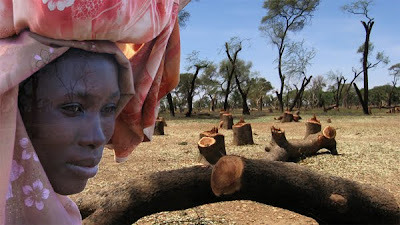 Darfur's Skeleton avoids the racist 'Arab vs. African' narrative to probe into the envirornmental causes of the crisis. Directed by Haj Hisham Omar, this documentary is not to be missed.